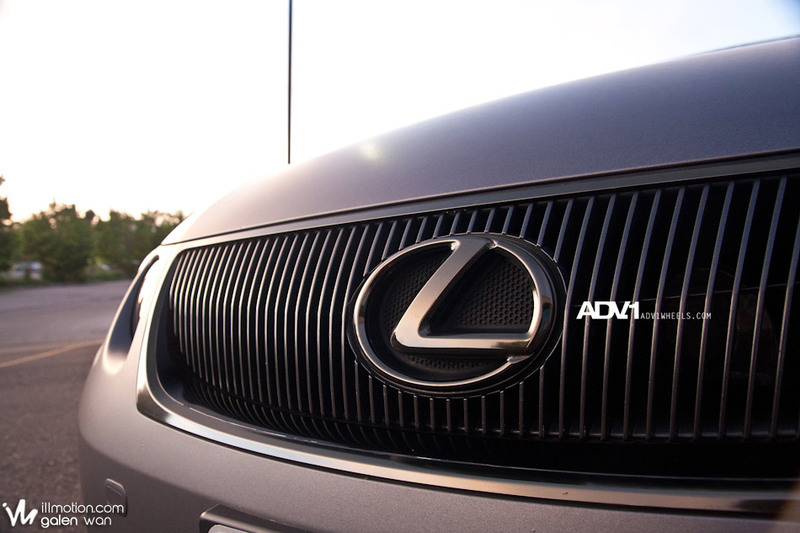 The Lexus GS always had a special place in my heart, as well as the Lexus RX. 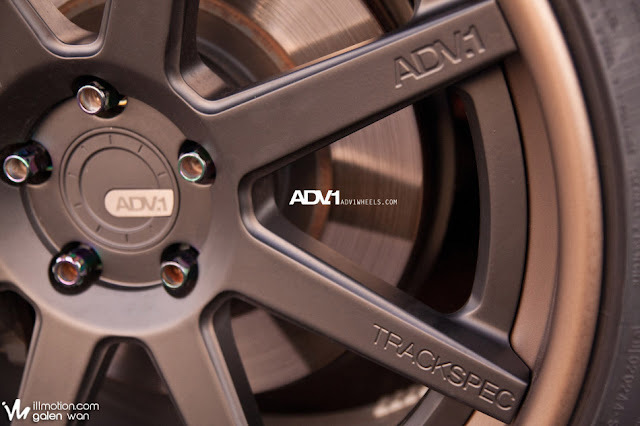 That's why I had to show off the photos that ADV.1 Wheels released. This particular matte black GS is wearing a set of 20 inch staggered ADV08 Track Specs finished in a matte black spoke and matte bronze combination. In my Funkmaster Flex voice... "mean".